Petition filed against Jacob Vadakkanchery for spreading fake information about nipah virus. Complaint was given by the SFI unit secretary of Calicut Medical College KV Adarsh. Petitions were given to health minister and district collector. Later Petition has been handed over to the cyber cell. 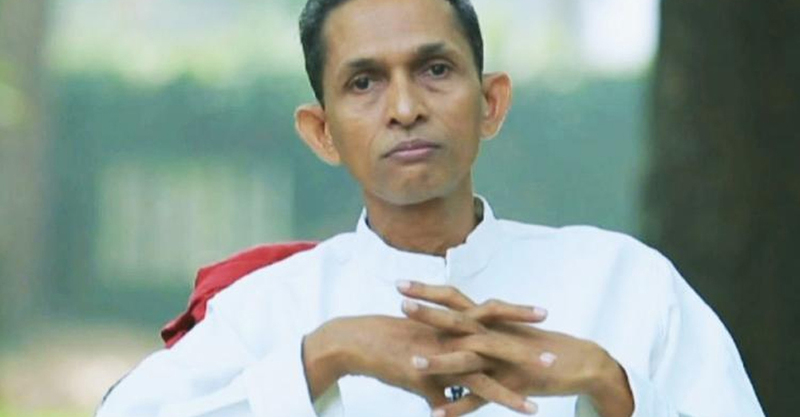 Jacob Vadakkanchery has said in facebook live that there is nothing called nipah virus. Modern medicine is the reason behind death due to fever. Medical mafia is behind the nipah virus. He also said that his workers will visit Perambra where nipah virus is confirmed.